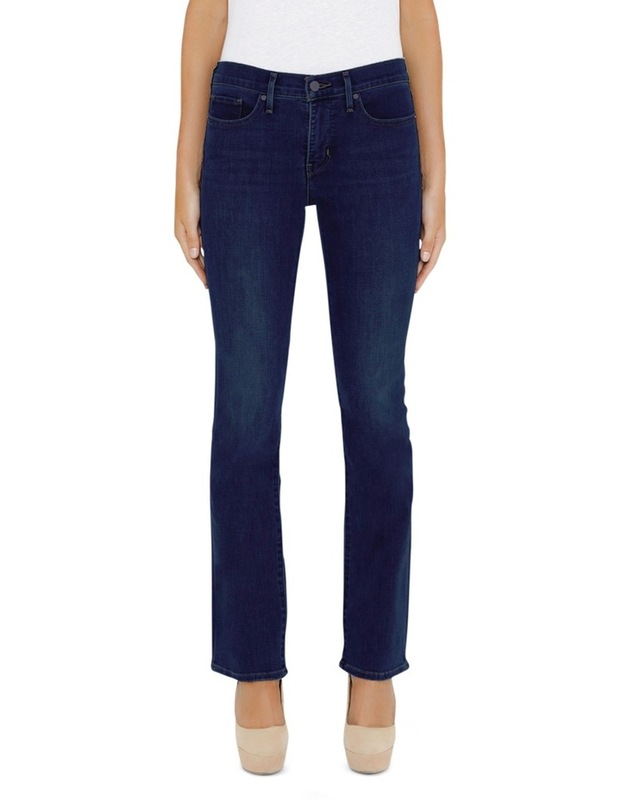 Designed to smooth and enhance, our new shaping jeans help slim your tummy, lift your seat and lengthen legs. Own what you got. 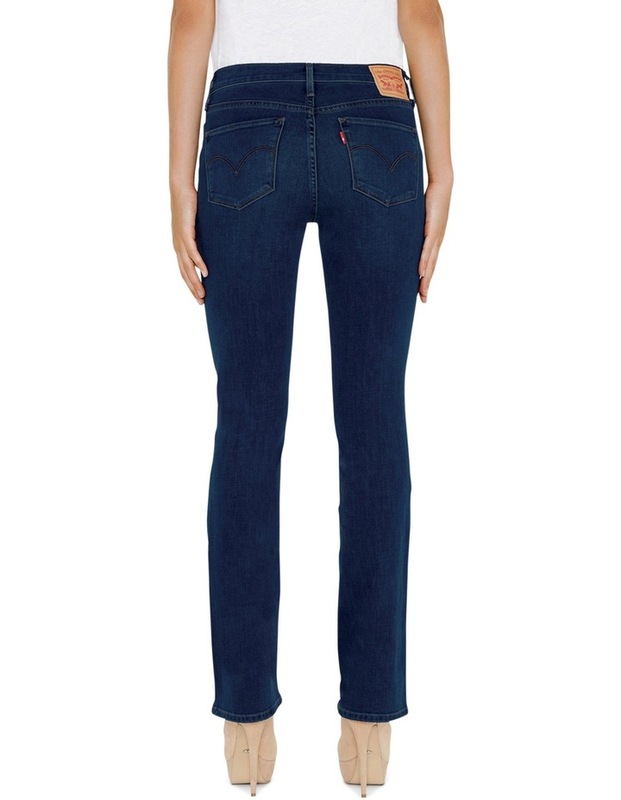 These bootcut jeans shape through the hip and thigh with a slim leg and tummy-slimming technology.